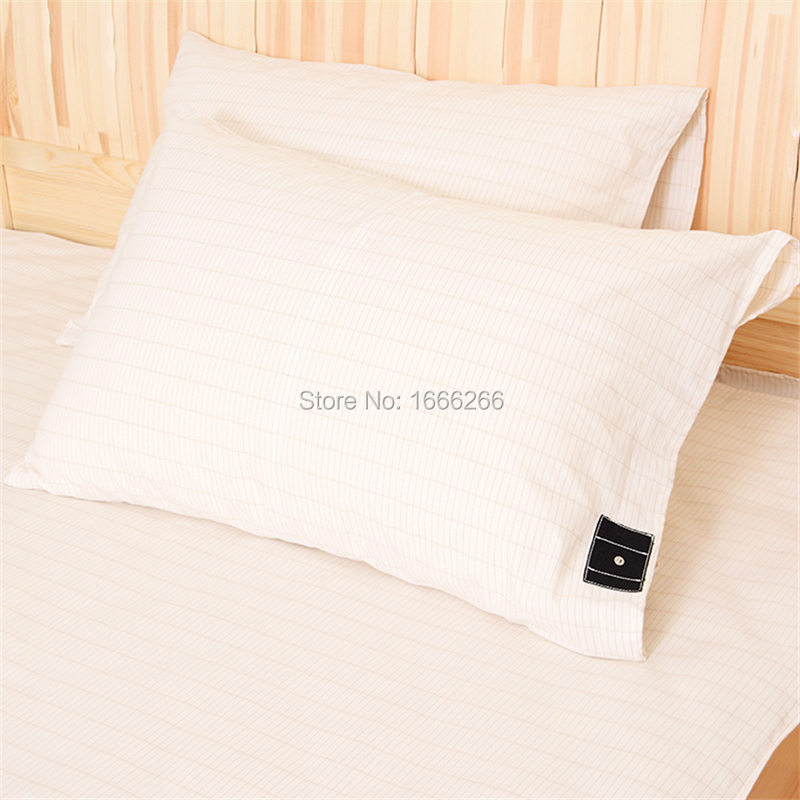 This is 4 pcs bedding set. Comforter/blanket filler and pillow filler are not included. 1. Because of light and computer monitor, the color of the actual item may vary slightly from the images shown. 2. Regarding the size, 1~5cm error may occur due to manual measurement. 1. First wash, please wash by hand and add a little salt into the cold water to maintain the color fastness. Please do not use any detergent or mix with other textiles. 2. Keep the water degree below 30, the time for soaking will not exceed 20 minutes. 3. Please do not use chlorine bleach, because it may damage the fibers of the bedding set. 4. If wash by machine, please choose the gentle washing. 5. Please make the reverse side of this material to the sun when drying to keep the color fresh forever. We usually send out the orders within 1~3 days (except holidays). All parcels have tracking numbers and can be tracked. We will not leave our information in the parcel on dropship orders. To Asia and North America, it usually takes 3-15 days. To Europe, Mid-East, Oceania, it usually takes 10-30 days. To South America and Africa, it usually takes 30-60 days. Please leave us a 5-Star positive feedback if you are satisfied with our products! If you are not satisfied or want to return/change your goods, please contact us FIRST, and our customer service will reply to you within 24 hours.